Justice is a Chartered Member of Association of Certified Chartered Accountants (ACCA) UK. 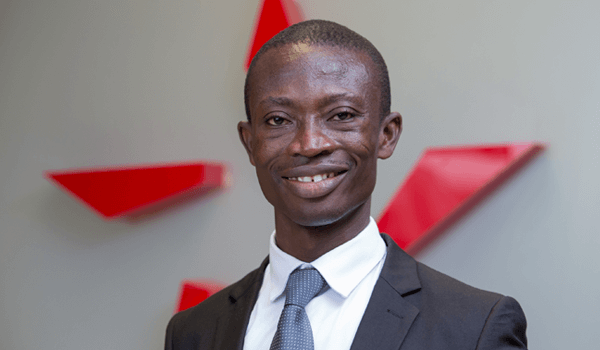 He holds MBA degree (Finance Option) from the University of Ghana (Legon) and a bachelor’s degree (B.COM) from the University of Cape Coast. He is an astute accounting and finance professional. He joined Star Assurance in July 2004, and has risen through the ranks to his current position as Head of Accounts Department. Prior to joining Star Assurance, he worked as a tutor of Accounting, and other business courses at Nifa Senior High School in the Eastern Region. He also worked for two other private companies in Accra between 2002 and 2004.